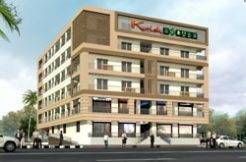 Krish Mall is first Approved Commercial Complex of the region, situated in the center of the third largest industrial hub of the country where business activities are on the boom. 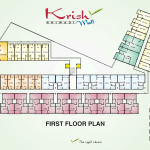 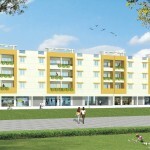 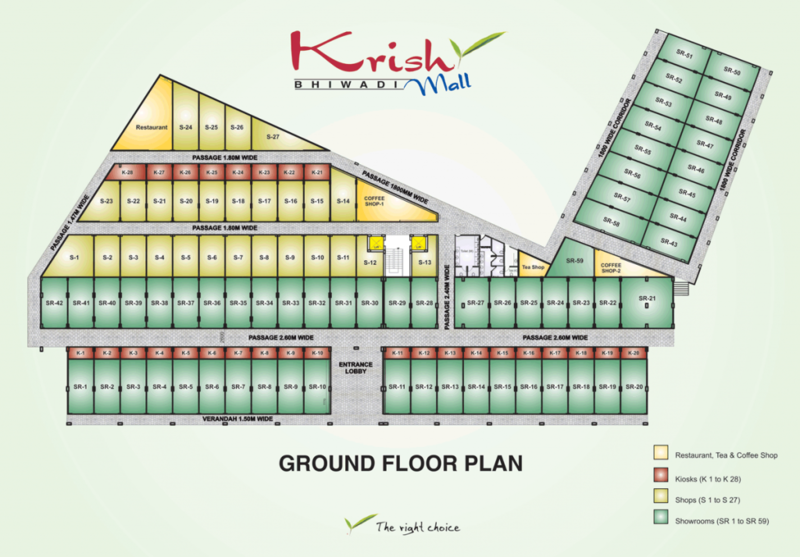 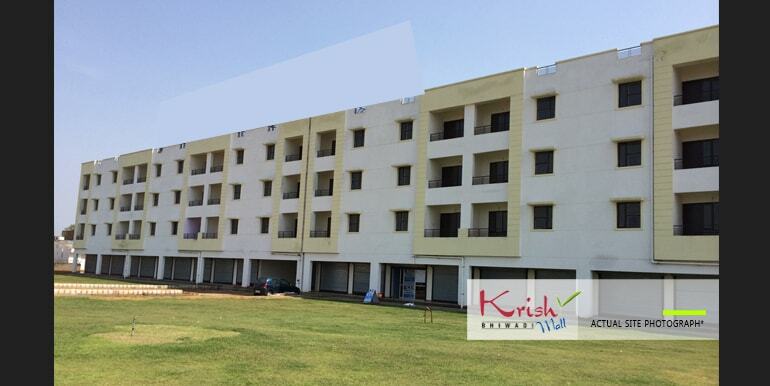 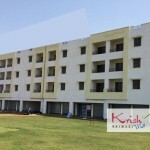 Krish Mall offers showroom, food court, restaurant, shops, studio apartment etc. 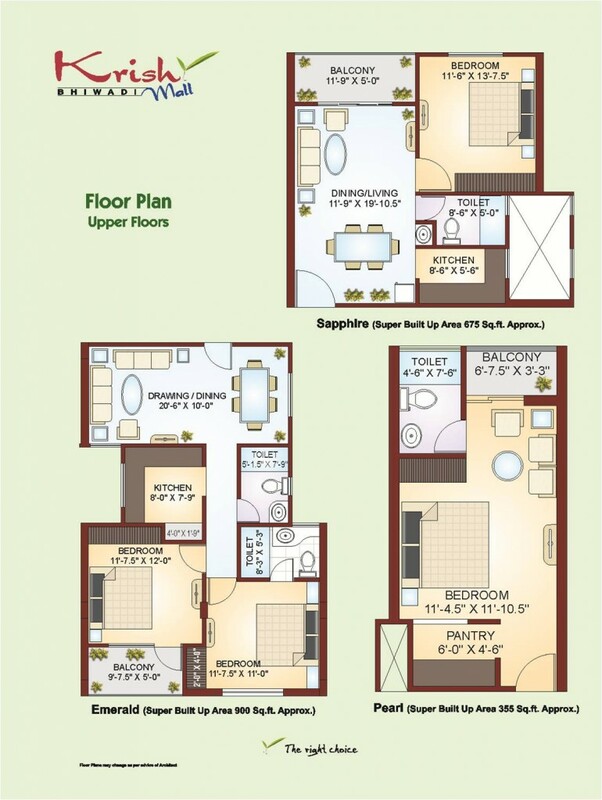 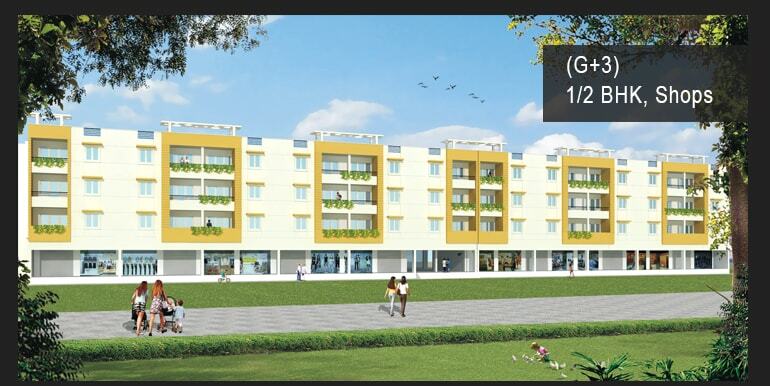 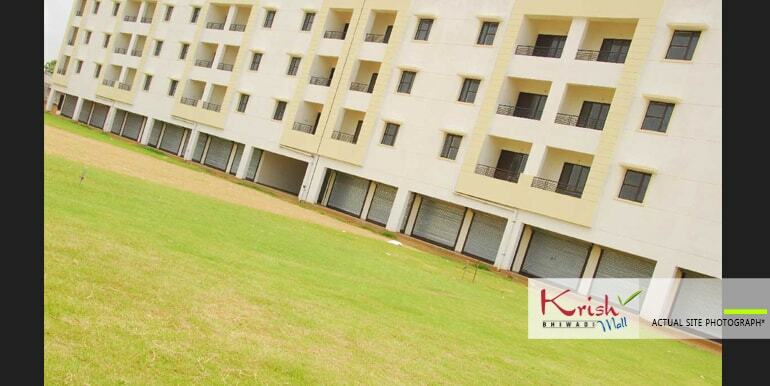 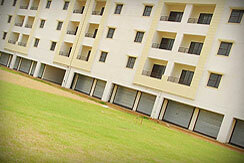 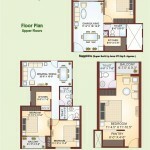 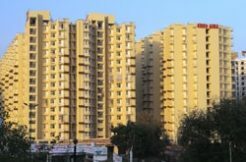 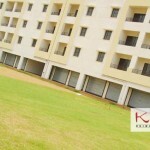 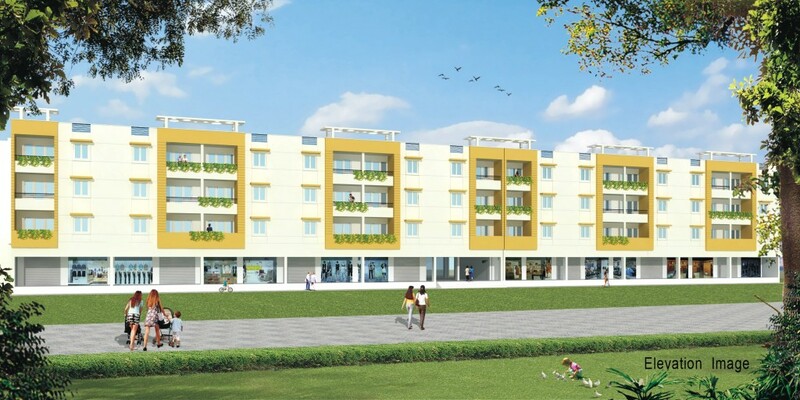 It provides ample open space, adequate parking space, power backup, ample water supply and other modern amenities. 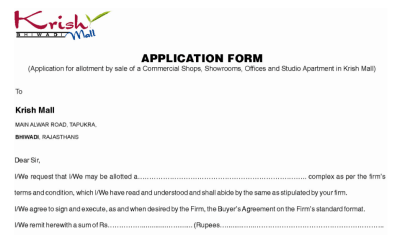 Needless to say it is a dream come true. 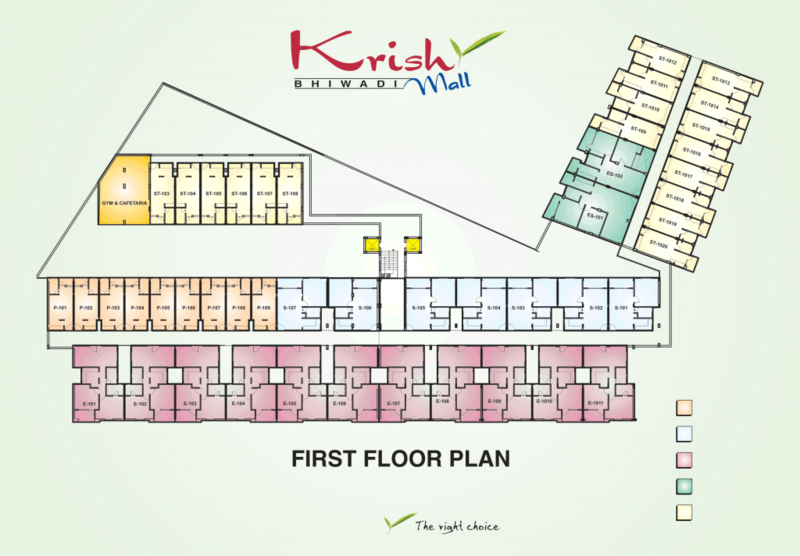 Location : Krish Mall is situated right on the 200 feet wide Four Lane Mega Highway (Alwar Bhiwadi Road) and in the center of the three main Industrial Clusters of Bhiwadi, Chopanki and Khuskhera. 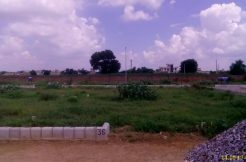 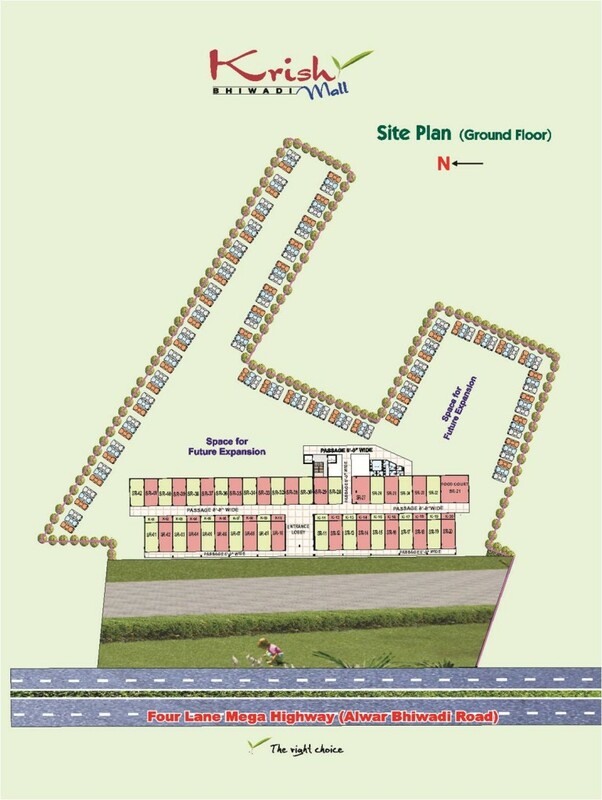 The project is on walking distance from Honda Car Plant, Honda Motor Cycle & Scooter Plant, Shree Cement, Lafarge Boral etc. 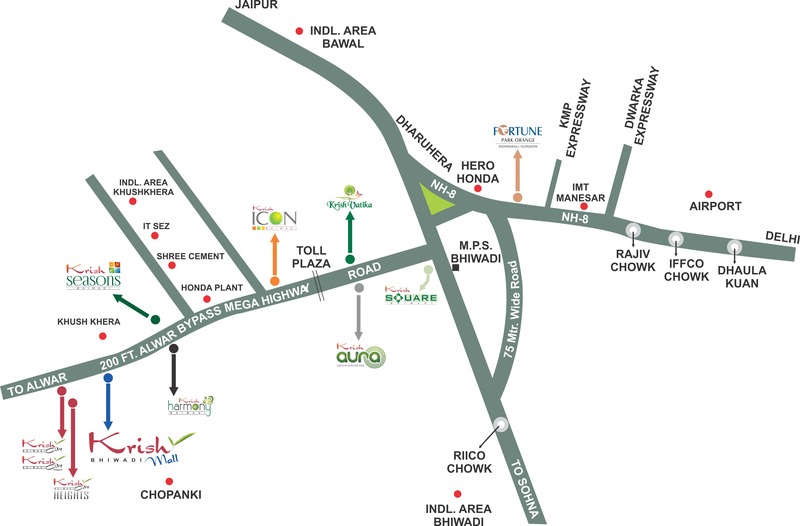 and 10 min away from Bhiwadi and Chopanki. 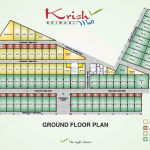 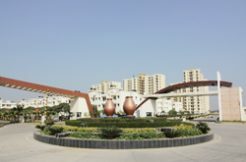 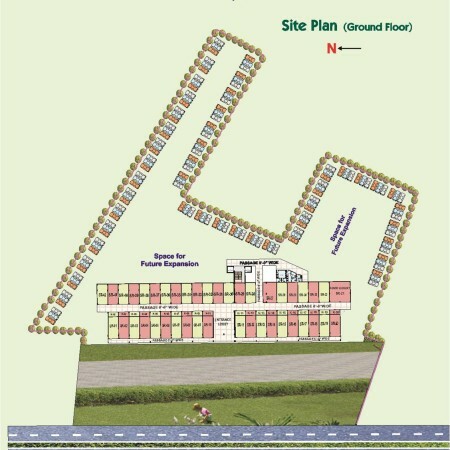 The close proximity to Delhi Mumbai Freight Corridor is an additional advantage to the location. 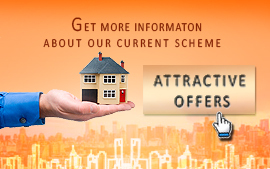 Shutters MS Shutters with Paint Wooed/Prestressed MS DoorWindow FramesGlazed Window ShuttersFlush Doors.